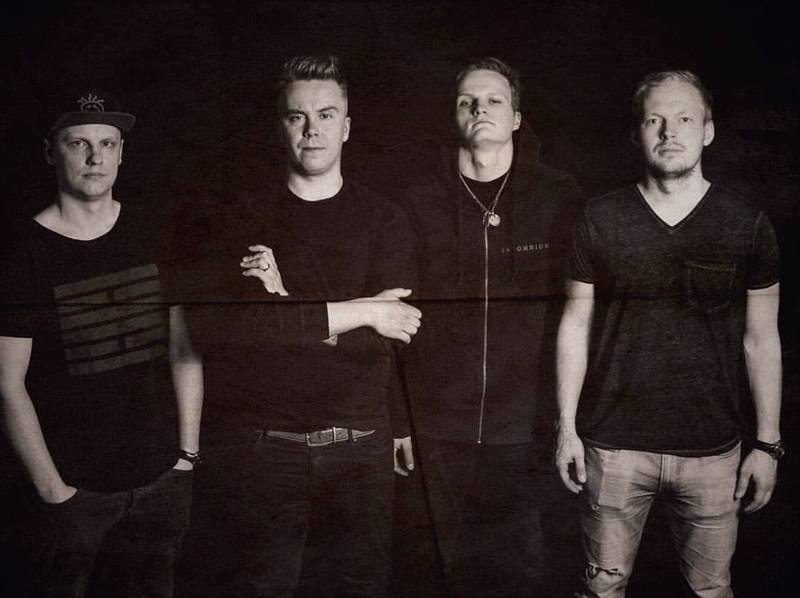 Revolvd Releases New Song "Regret"
Finnish pop punk act Revolvd has released a new single "Regret" from their upcoming full length album to be released later this spring. The single includes the original version of "Regret" and a version featuring Finnish rap group Mansesteri. Revolvd's singer/guitar player Tuomas "Ramo" Helminen comments the single: "Regret is a narrative about the general problems of today, and how to deal with the loneliness, without even thinking about how to get their own life on track." Listen the single via Spotify: http://spoti.fi/2FjpBNP.